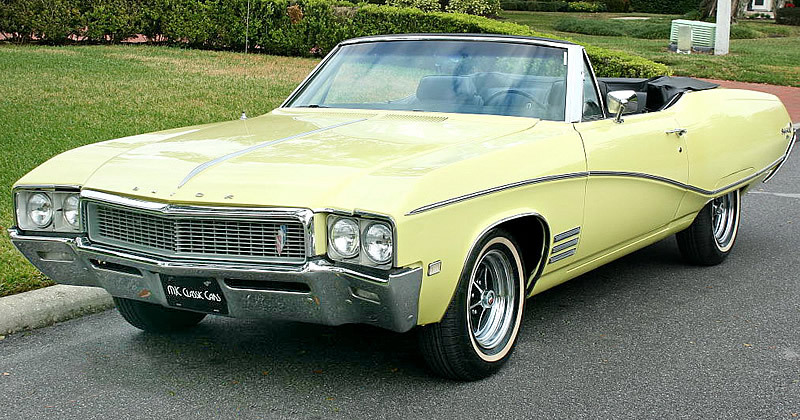 1968 Buick Skylark Custom Convertible - Stored for 25 years! This 1968 Buick Skylark Custom Convertible has just found its way out of 25 years of storage in a long-term collection and a fine car it is too! This was the second generation of Skylarks with it seeing major styling changes. It actually began life in 1953 as a name given to Buick's special run Roadmaster convertibles. In 1961 it became a trim option for the Buick Special until it became a model in its own right for 1964. The new Skylark certainly proved popular with it enjoying record sales for 1968. Skylark was Buick's mid-sized offering that interestingly sat on two different wheelbases. The 4-door cars were 116" whereas the 2-doors used a shorter wheelbase of 112". The Skylark Custom Convertible came with all-vinyl bench seats in platinum, blue, champagne or black. All vinyl notch-back seats in platinum, blue, black or white. Or, as you see here, all-vinyl bucket seats that came in white, blue or black. 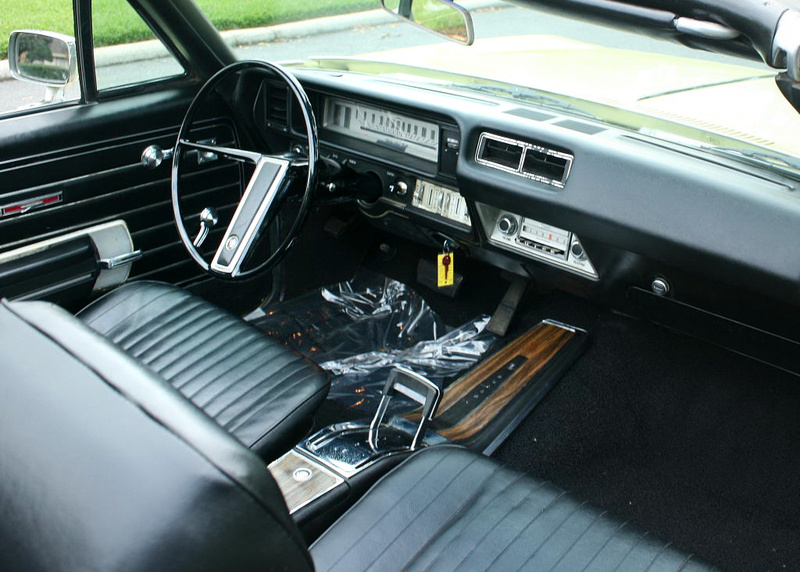 Since being built in Kansas City, MO all those years ago, this Skylark as done just 54,000 miles and still has its original, and well cared for, interior. The Skylark came standard with a 250 cubic inch, 155 horsepower six cylinder engine. 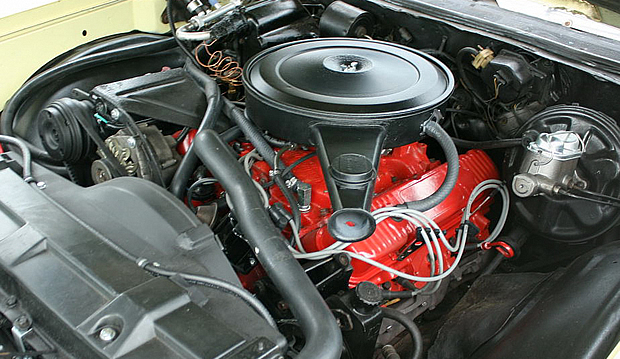 The Skylark Custom benefited from getting a 350 V8 that output 230 hp as standard. This car however has been fitted with a 400 cubic inch V8. Despite the overall Skylark sales being really good, the Skylark Custom Convertible sold a modest 8,188 units during the 1968 model year making this quite a rare car indeed. It was priced at $3,098 which was about $142 more than the best selling Custom 2-door hardtop.